The world is bracing itself for the manifestation of a new Royal family, the Inhumans. Marvel’s fictional race of superhumans first materialized together in December 1965 in the 45th edition of the Fantastic Four comic book series although members of the regal ensemble, Medusa, and Gorgon, appeared in earlier issues. Having also already been brought from page to screen in animated series and video games, Marvel’s Inhumans make their debut on IMAX screens on September 1, 2017, for two weeks before premiering on ABC on September 29, 2017. After a military coup, the eight-episode series sees the Royal Family leave their home, the lunar city of Attilan, and escape to Hawaii where they must save themselves and the world. Marvel’s Inhumans promises to be a television event where innovation and creativity are at its heart. Anson Mount plays Black Bolt, the head of the Royal Family and King of Attilan, whose voice can cause unfathomable levels of destruction with the slightest whisper. 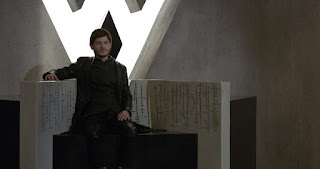 On the subject of language, actor Iwan Rheon, who plays Maximus, Black Bolt’s brother, an Inhuman with a strong devotion to the people of Attilan but who also dreams of being King himself, decided against using his natural Welsh accent for the role. Isabelle Cornish plays Crystal the sister of Medusa, Attilan’s Queen and the wife of Black Bolt. The youngest member of the Royal Family, she has the ability to control the elements. She believes that IMAX will bring the show’s design and effects to life in a spectacular way. 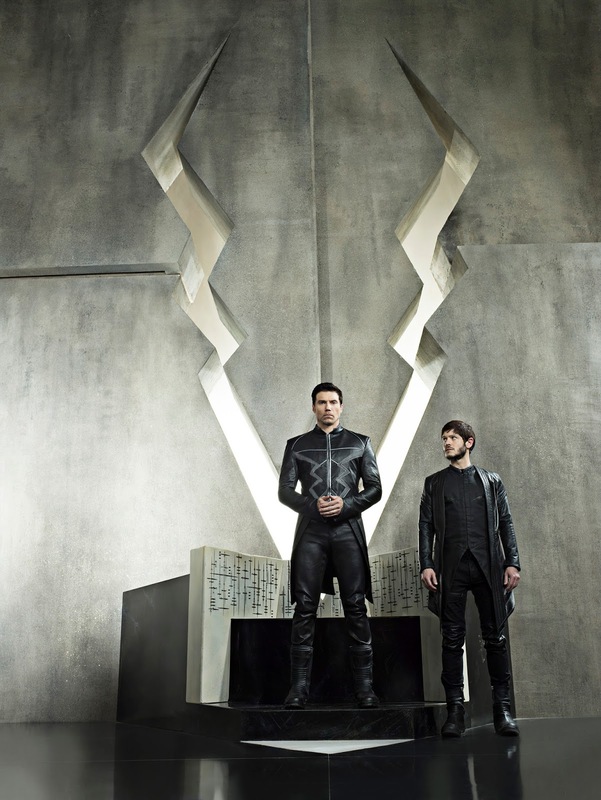 Bringing Marvel’s Inhumans to the small and IMAX screens has been a ground-breaking experience for the cast and crew, but Leung thinks that exploring the Inhumans as a collective will be a new experience for audiences in itself. 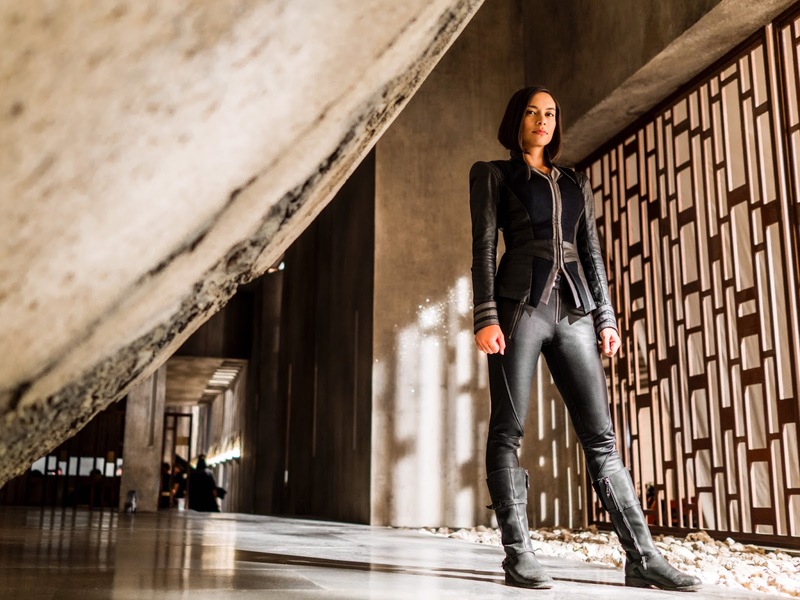 Auran, the head of the Royal Guards on Attilan and who has a fierce loyalty to Black Bolt, is played by Sonya Balmores, a Hawaii native. “It’s a great partnership with IMAX though,” she added. “There are lots of great people that we’re working with so I feel very lucky to be part of this. That is a sentiment shared by Eme Ilkwauakor, who plays Gorgon, Black Bolt's cousin and leader of Attilan’s military, who can generate seismic waves with his hooves. 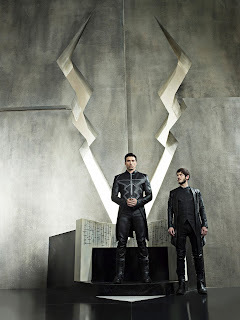 Marvel’s Inhumans debuts on IMAX screens on September 1, 2017, for two weeks before premiering on ABC on September 29.